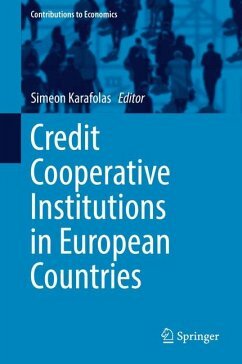 This book offers a comparative analysis of credit cooperative systems across 23 European countries. Cooperative banking has an important place in the financial, economic and social life of most European countries, and while cooperative banks, credit mutuals, credit cooperatives and credit unions share the spirit of cooperation and mutuality, they often have very different features, history and development. 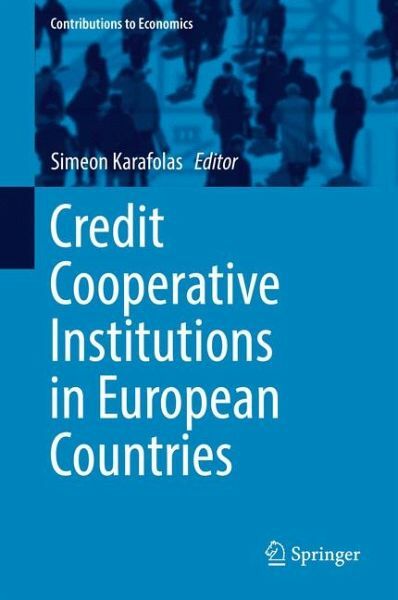 The book examines the evolution and current model of each credit cooperative system, its importance for the national and local banking markets, as well as the impact of the financial crisis on cooperative banking, and also presents the sharp contrasts between these systems throughout the EU. It is of significant scientific and practical interest and enables policymakers, practitioners and academics at European and national levels to deepen their understanding of the evolution of the system and its governance. Part I: Credit Cooperative Systems in Western Europe.- Cooperative banks in the Austrian banking system.- So-operative Credit Institutions in Cyprus.- Co-operative banks in Finland.- Cooperative banks in France: Emergence, mutations and issues.- The German cooperative banks. An economic overview.- The Greek cooperative credit system.- The financial co-operative system in Ireland.- Italian Credit Cooperative Banks.- Rabobank before, during and after the credit crisis: From modesty via complacency to fundamental steps (The Netherlands).- The Portuguese Cooperative Credit System.- The Credit Cooperative System in Spain.- British Credit Unions - transformation and challenge.- Part II: Credit Cooperative Systems in Eastern Europe.- Bulgarian Cooperative Banking.- The changing role of Credit Unions in Czech Economy.- Credit Unions in Estonia.- The History, the current system and the special features of savings cooperatives in Hungary.- Cooperative Savings and Credit Unions in Latvia.- Credit Unions in Lithuania.- The Polish credit co-operative system: historical and contemporary experiences.- The Credit Cooperative System in Romania.- Credit Cooperatives in Serbia.- Credit Cooperatives in Slovakia.- From Credit Cooperatives to Cooperative Bank in Slovenia.